Favorite food: Pizza or pasta – give me the carbs! Any quirks: I have to have a clean kitchen! I can have a messy house, but my kitchen is spotless. 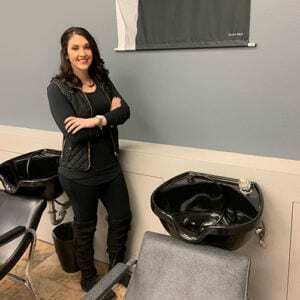 Why did you choose cosmetology? It just made sense. It’s something I’ve always done playing with my own hair and makeup. I love beauty and making people feel good about themselves. Fond memory as a student: I loved my clients and the relationships I built with other students. We are still in contact today. 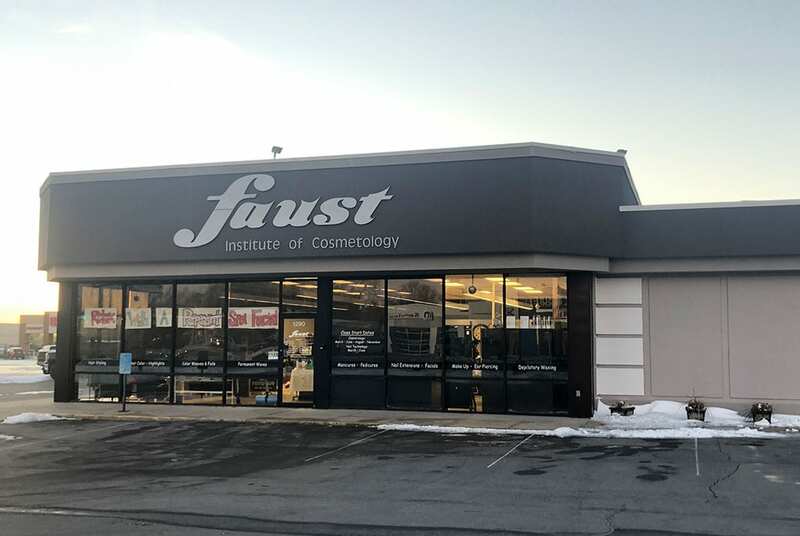 Why choose Faust Institute: No students left behind. If you need something, we take the time and focus on you. We make sure you feel ready and confident to work on clients and to go out in the real world.